The Panel of Chefs of Ireland would like to invite you to take part in the Chef Ireland Culinary Championships 2019, taking place at CATEX from 26th– 28th February. 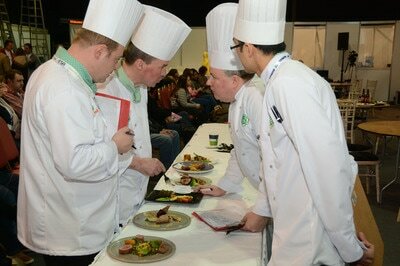 We have put together an innovative challenging Cold Salon and Live Hot Theatre competition program for senior and junior chefs, culinary art students and apprentices from all aspects of the Irish hospitality industry; Hotels, Restaurants, Gastro bars, Bistro’s Pastry, Sugar Craft practitioners, Corporate caterers and Service personnel. This year the Panel of Chefs of Ireland celebrate our 60thAnniversary. 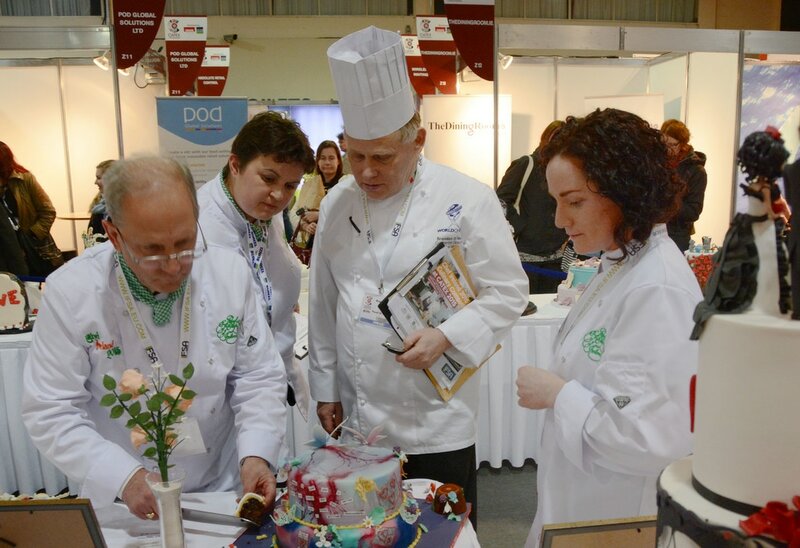 Our mission is to promote quality and excellence in all activities related to the culinary arts, in particular the development of the craft in Ireland. 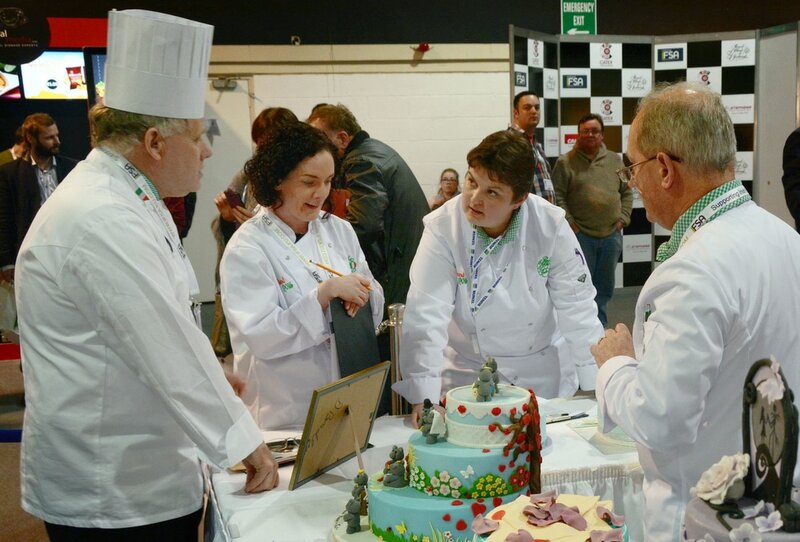 This major culinary event affords our members and all chefs throughout Ireland the opportunity of displaying their exceptional culinary skills, creativity, innovation and techniques. 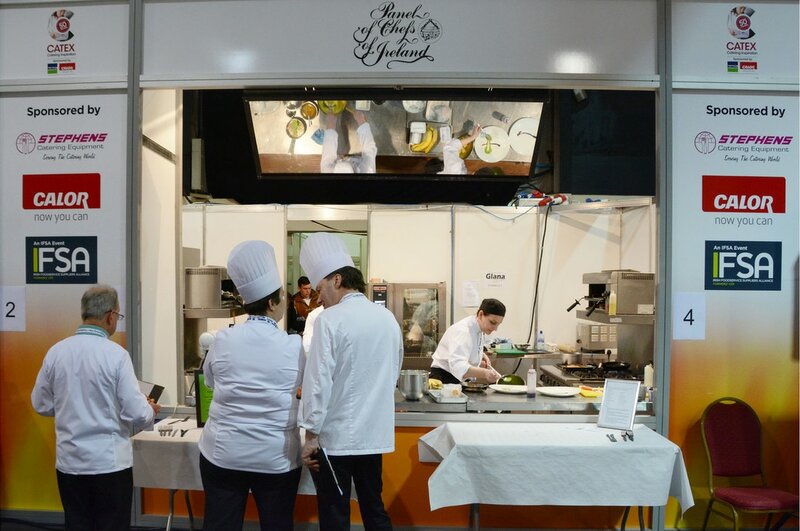 ​2019 will also see the launch of the Restaurant, Hotel and Contract Catering Cook Serve Competitions - IFSA Grand Prix giving professionals an opportunity to compete to win a once-in-a-lifetime gastronomy getaway Lyon or San Sabastian. Receive Updates and Information on CATEX? * Yes No I understand my personal data will be stored and processed for the purpose of my newsletter subscription and information on CATEX. If you’re not happy you can unsubscribe whenever you like. 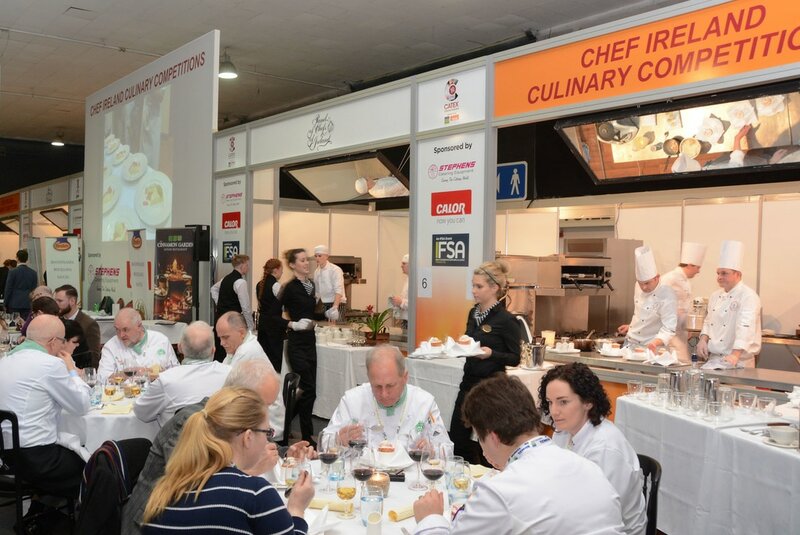 CATEX is an event organized by IFSA – the Irish Foodservice Suppliers Alliance. Receive Updates and Information on other IFSA Events & Activities? * Yes No I understand my personal data will be stored and processed for the purpose of my newsletter subscription and information on IFSA Events & Activities. If you’re not happy you can unsubscribe whenever you like. IFSA is the Irish Foodservice Suppliers Alliance.